The activity of Russian-terrorist troops is moving from Donetsk towards Artemivsk. The positions of Ukrainian troops were shelled practically along the entire line of contact in this area – from Horlivka to Donetske. The activity of local terrorist gangs and Russian mercenaries has been observed near Mayorska station, the the settlements of Shumy, Artemove, Leninske, Kirove, Luhanske, Rozsadky, Myronivskyi, Popasna, Katerynivka, Zolote, where the positions and strongholds of Ukrainian troops were shelled. On the Pisky–Avdiivka stretch, the enemy used small arms and artillery (122- and 152-mm caliber), mortars (120- and 82-mm caliber) throughout the day. The positions of Ukrainian troops were also shelled in the vicinity of Opytne and Vodyane. The intensity and scope of attacks have increased in these areas. The enemy has also mobilized several infantry firing teams within the past 24 hours near Kirove, Leninske, and Shumy to strike the positions of Ukrainian troops from AGS-17 automatic grenade launchers, large-caliber machine guns, and 82-mm mortars. Well-established and coordinated interaction between the cannon artillery and mortar units of the insurgents operating in these areas indicates the presence of a single command structure. On the seaside (Mariupol) direction, insurgents actively used small arms, mortars, and armored vehicles in the area northeast and north of Shyrokyne to strike the ATO forces positions (a terrorist tank group, on three tanks operating in the area, was forced to retreat after its positions were discovered and shelled by the ATO forces from mortars and heavy grenade launchers). Insurgents have used 122-mm artillery (2C1 “Carnation” self-propelled howitzer and D-30 howitzer) in the vicinity of Shchastya, Lozove, and Luhanske. Operating in small infantry teams, terrorists have attempted to advance at junctions and flanks of the positions and strongholds of the Ukrainian troops near Katerynivka, Lozove, and Shchastya. All their attempts have been thwarted by the response fire of the ATO forces. South of Luhanske (near the settlement of Rozsadky), insurgents staged a “hunt” for the armored vehicles of Ukrainian troops. By placing and camouflaging detachments of anti-tank missile systems at selected firing positions beforehand, insurgents have opened fire from 120-mm mortars at civilian houses in the village, while maneuvering tanks near the Ukrainian troop advanced positions. Knowing that Ukrainian units will try to suppress the mortar fire aimed at the village, insurgents were prepared to fire at Ukrainian military equipment from the anti-tank missile systems [ATMS]. Having waited for the arrival of an ATO forces tank and a BMP-1, the terrorists made two unsuccessful launches with ATMS, after which Ukrainian troops inflicted firestrikes on their positions. During the past 24 hours, the movement of 42 vehicles has been recorded. Areas south of Luhansk (in the direction of Krasnyi Luch, Sverdlovsk, and Krasnodon) have become main hubs of “transport activity,” as well as the stage between Alchevsk and Stakhanov up to Pervomaisk and Bryanka, the entire Donetsk [transport] junction (including Makiivka, Horlivka, and Yenakijeve), as well as an area on the Olenivka–Dokuchajevsk–Telmanove stretch from Starobesheve and northern entrances to Novoazovsk and Bezimenne. In addition, the active movement of cargo army vehicles has been observed in the border areas with Russia – in Izvaryne, Amvrosiivka, and others (the majority [of vehicles come] from the territory of Ukraine to Russia). Russian border guards have inflicted repeated fire on these vehicles. • 16 vehicles, including vans, all–terrain vehicles, and two new Russian BTR-82A APCs with armed men on the march towards Lutuhyne southwest of Luhansk. • Six new armored tarped Urals on the march between Dokuchajevsk and Styla. The convoy also included a truck crane and two dump trucks. • Another group of insurgents with armored vehicles arrived to the area of Irmino–Pervomaisk–Kirovsk (seven tanks and 12 ACVs –including seven BMP-2, two BMP-1 [one of them a command and staff vehicle built from a BMP) and three MT-LB tracked vehicles). The equipment is used to reinforce the “Prizrak” [Ghost] gang that operates in the area between Popasna and Novotoshkivske. • The transfer of insurgents’ armored vehicles continues through Donetsk and Makiivka towards the area between Yasynuvata and the western positions of the “Horlivka garrison,” to the vicinity of ​​Spartak and to the Petrovskyi district of Donetsk. The following equipment and weapons are already accumulated in the Petrovskyi district of Donetsk – 44 tanks and 68 ACVs, a large number of vehicles and self-propelled artillery – 28 self-propelled guns, including eight 152-mm 2S19 “MSTA-S” self-propelled guns (as part of three tactical groups). • The transfer of military equipment and weapons to the frontline continues from the direction of Ilovaisk and Snizhne (both delivered from Russia and repaired in local workshops). 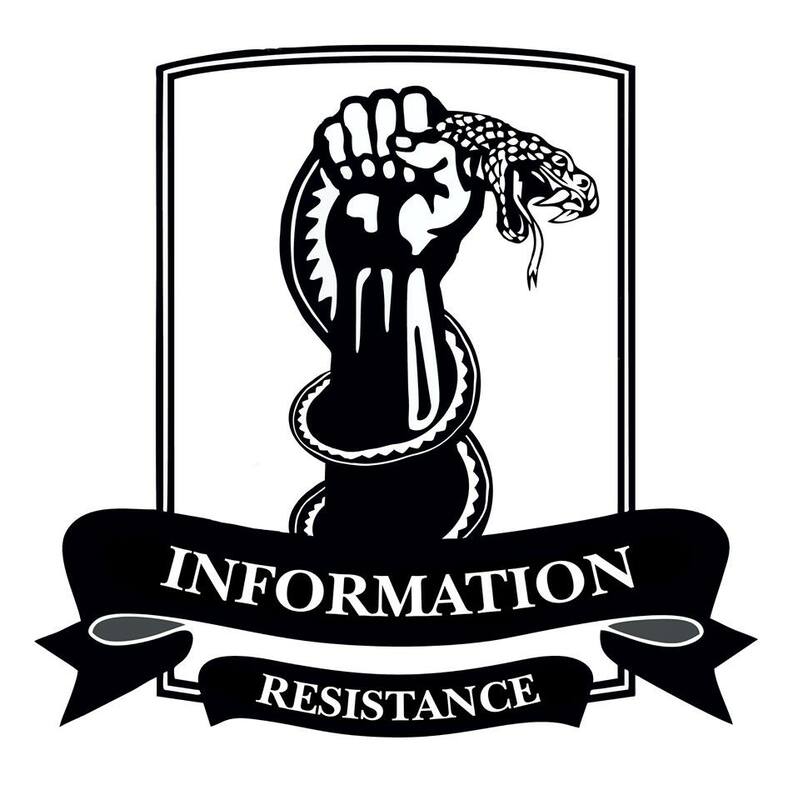 During the past 24 hours, the movement of six 2S1 “Carnation” self-propelled howitzers has been observed through Krasnyi Luch towards Chornukhyne, the movement of eight tanks (restored in workshops in Snizhne) and three ACVs – one BMP-2 and two BTR-80 has been recorded towards Donetsk through Zugres. Four military vehicles and weapons have been restored within the last three days in repair shops of Perevalsk and Alchevsk (two BMP-2 and two D-30 howitzers).